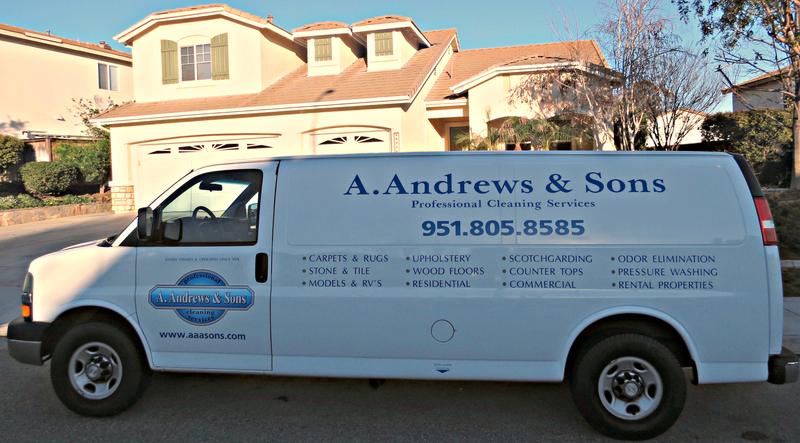 Why Do Spots Come Back After Carpet Cleaning? 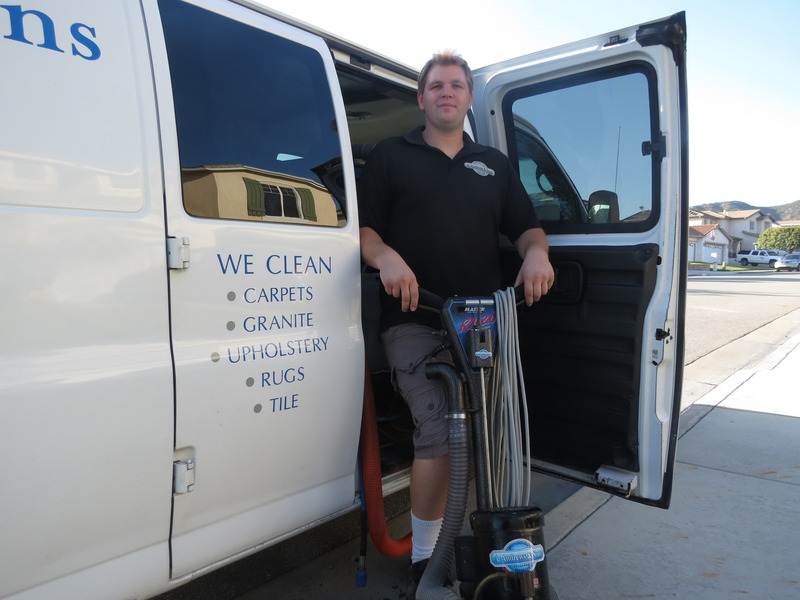 As a part of our Written Money Back Guarantee, if any spot returns after we clean your carpet (up to 30 days), we’ll come back and re-clean that area of your carpet. We’re often asked, “Why do spots come back in the first place”? First of all, a “spot” is a small dirty area the size of a coin or a ball, like a dime, baseball or basketball. They are usually caused by something tracked in on someone’s shoes or from some kind of spill, usually food or beverages. Some spots are actually dirty areas over stains. Stains do not steam clean out. So we may remove the dirt that looked like a “spot” only to reveal underneath, a stain that no one is confessing to have caused. So why do “spots” reappear? 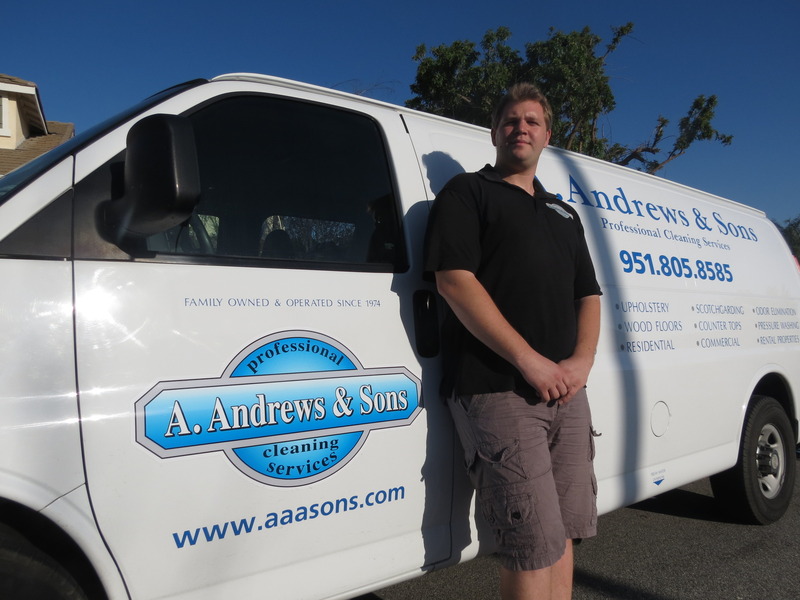 There are two main reasons spots reappear after carpet cleaning. The first reason is wicking and it could happen as soon as the next day or two. 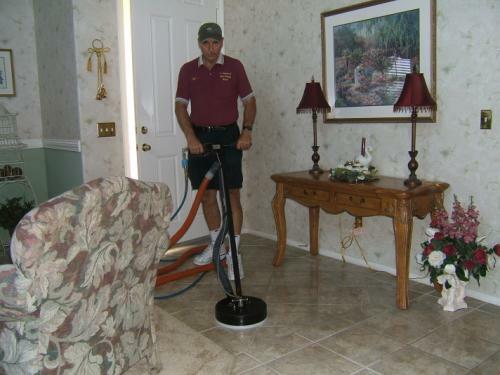 Wicking is the drying process of something spilled that penetrated the carpet backing working its way up after the carpet fibers have been cleaned of the spill. What caused it? The spill wasn’t cleaned up thoroughly enough. Any spill should be absorbed with a heavy towel over the spill and you standing on the towel. The other reason spots reappear is because of chemicals used to get a spot out. Many times people will use dish soap, laundry soap or store bought foams and sprays that leave a sticky residue on carpet fibers. 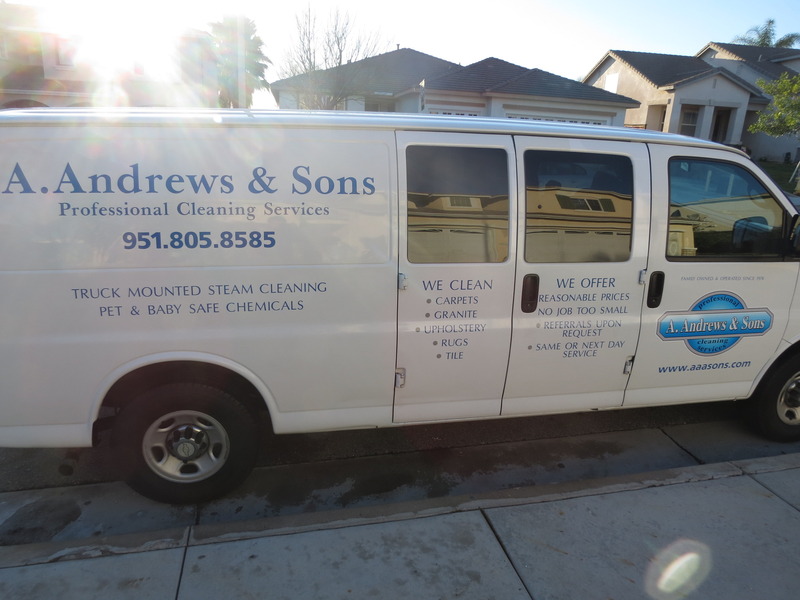 We see this residue when steam cleaning your carpet as a white sudsy residue that doesn’t flush out with repeated efforts to rinse it. The residue then attracts dirt to it over time and now it looks like the same spot as before but it’s actually a new one. Is there anything we can do to prevent this? Yes, we can spray a white vinegar and water solution on the spot, rinse it thoroughly and dry the spot as fast as possible. Then we can “Scotchgard” the spot. This helps it not to come back. What do we do when we come back to re-clean some spots that reappeared? When we come back we can actually get the spot out with a low volume cleaning method and again, get it as dry as soon as possible. One goal is to not leave enough moisture to contribute to wicking. Another goal is to rinse out more of the residue that causes resoiling. 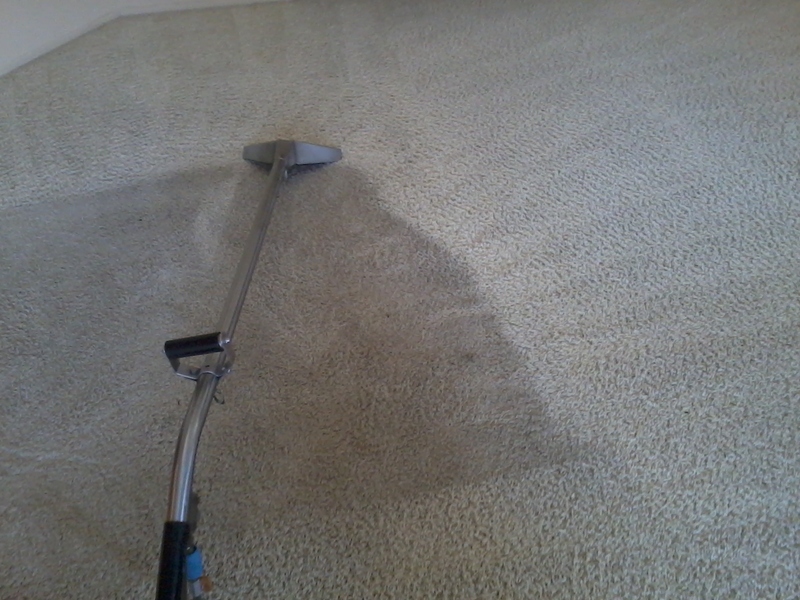 On rare occasions, a carpet will show “brown” spots that weren’t there before we cleaned. This is called “browning”. 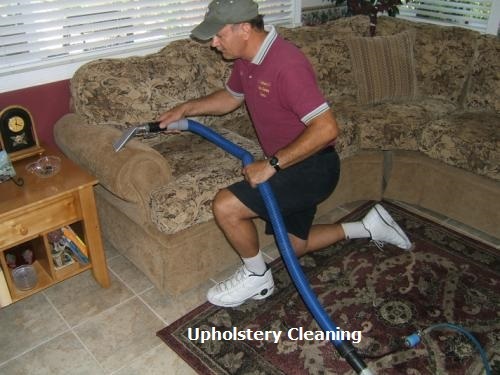 Browning can be caused by the lack of air movement or slow drying of the carpet. 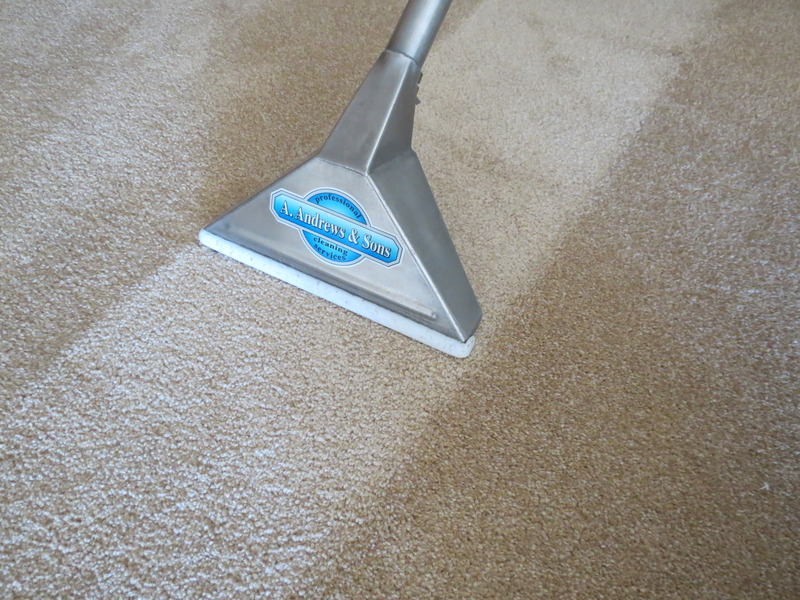 A wicking process brings up residues to the tips of the carpet fibers and when the moisture evaporates, the brown appears. It is easily correctable. 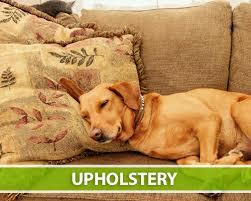 The carpet can be spray with a “brown out” chemical or it can be lightly rinsed out and it’s gone forever. Don’t panic, it happens more than you know. For us, it may happen maybe once a year. Regardless, we take care of it ASAP. 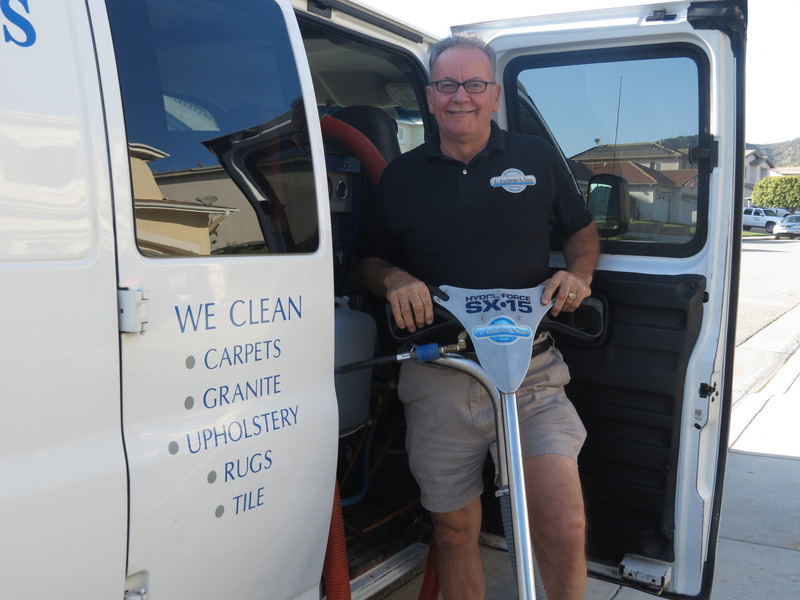 Some carpet cleaners will give you a hard time about coming back to re-clean spots that reappeared and some just won’t come back at all or even return your calls. It may be true that the carpet cleaner didn’t cause the spill or didn’t put the chemicals in the carpet that’s causing the residue to attract dirt and he may argue that he got the spot out. But the bottom line is whether you are satisfied as a customer. 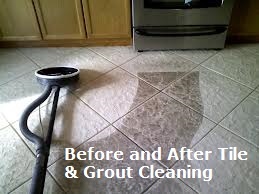 We believe that is more important than the time and gas money it takes to come back and re-clean the spots. And wouldn’t you recommend a company like ours for that very reason? 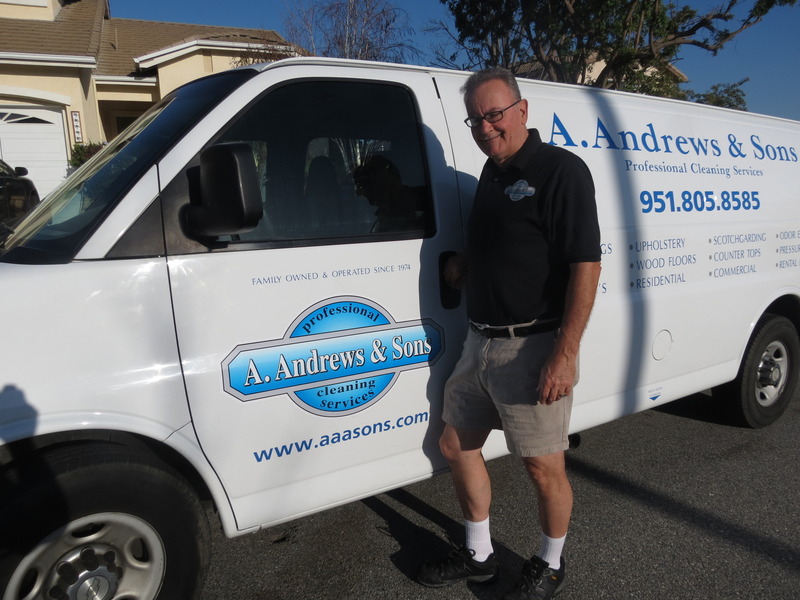 Call A. Andrews & Sons Professional Cleaning Services at 951-805-8585 with any questions or concerns.